In today’s tumultuous world it is easy to get discouraged when we are bombarded by all the gloomy news around us. Market crashes, natural disasters, and foreign wars all try to get us down; but that doesn’t have to be the end of the story. 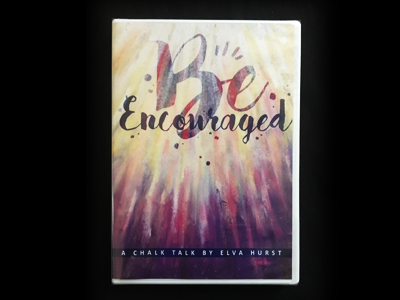 In this presentation your heart will be uplifted by inspirational music, story, and song while the chalk artist quickly draws a magnificent landscape illuminated by special effects in a grand finale. Find encouragement and peace today through comforting words of Scripture when you choose to trust in the love of God for the end of your story.